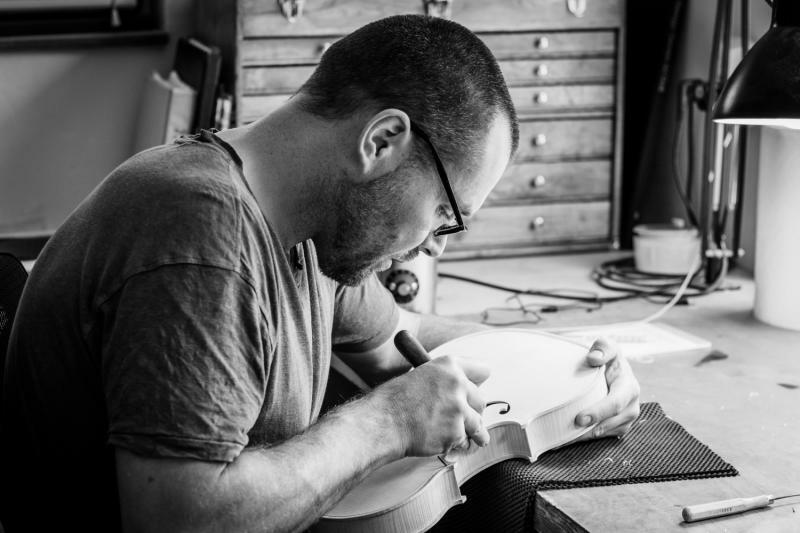 Ryan L. Soltis is a professional violinmaker who has been creating custom violins, violas and cellos since 2000. 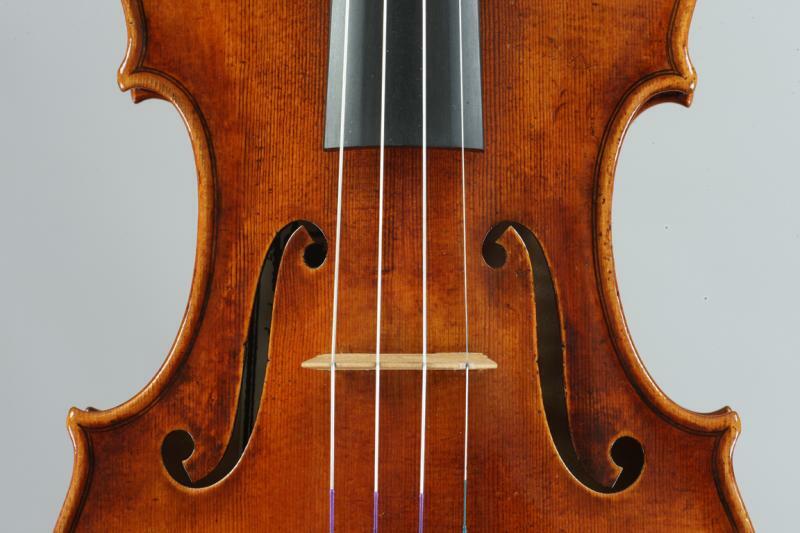 A graduate of the Violin Making School of America, Ryan worked in the violin making studio of David Folland and studied under Samuel Zygmuntowicz, his primary mentor and inspiration. His instruments are known for their rich and beautiful color of sound and ease of play and are played in symphony orchestras and chamber ensembles around the world.